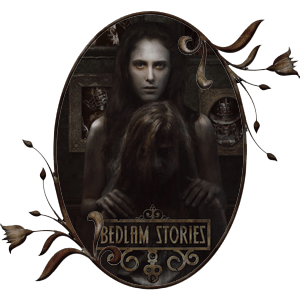 Based upon the lore created by Pearry Teo, Bedlam Stories is a horror novel set in the 1920s surrounding famed characters Dorothy Gale from ‘Wizard of Oz’ and ‘Alice in Wonderland’ as their fantasy worlds get distorted after going through a series of human experimentations. area where you can download the original ebooks of Wizard of Oz and Alice in Wonderland. The amazing art is done by renowned photographer and designer, Chad Michael Ward. 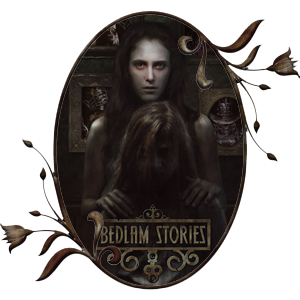 So open the doors to Bedlam, you’re in for a creepy ride.